Hi guys! 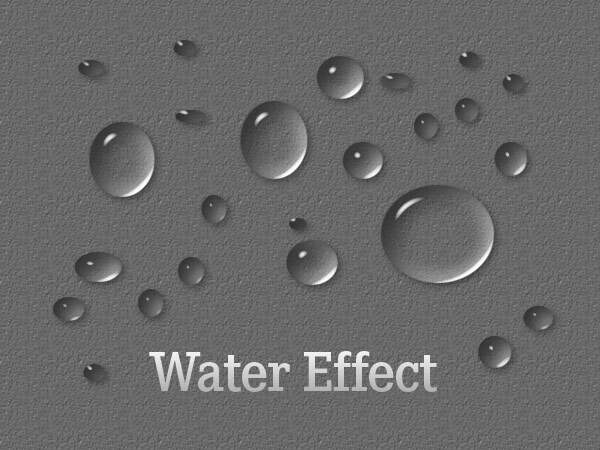 Today I am going to share one of my favorite Photoshop Layer/Text Effects. I created them years back with Adobe Photoshop 7.0 while working for an online project. So here we go to discuss them first. 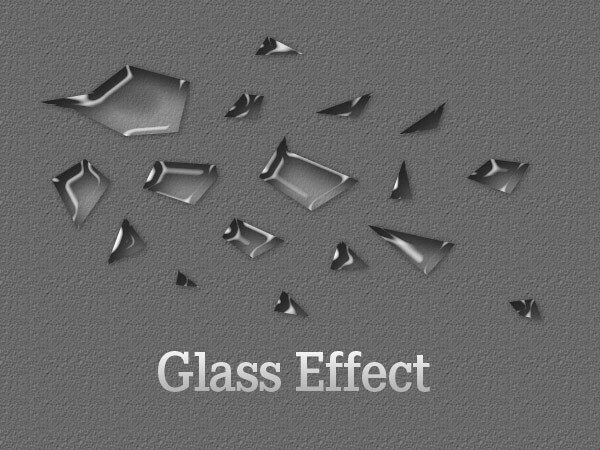 Water & Glass effects can only be used for layer effects just like in given examples although; Aluminum & Chrome Effects work on both layer and text. Don’t just stop here, after applying them play with their blending options & adjust drop shadow according to your design. They both add up a great feel to your masterpiece. Moreover, create cool buttons, Shinny icons and even Web 2.0 Text Styles. Feel free to share them with your friends & reblog them as much as you like. So have fun and surprise your fellas! I am a bit of a noob at photoshop. I can get around a bit and make some things happen, but have a lot of learning ahead of me. I personally really appreciate you providing these styalizations, but can you help me determine where they need to be placed and how to apply them to the workspace? 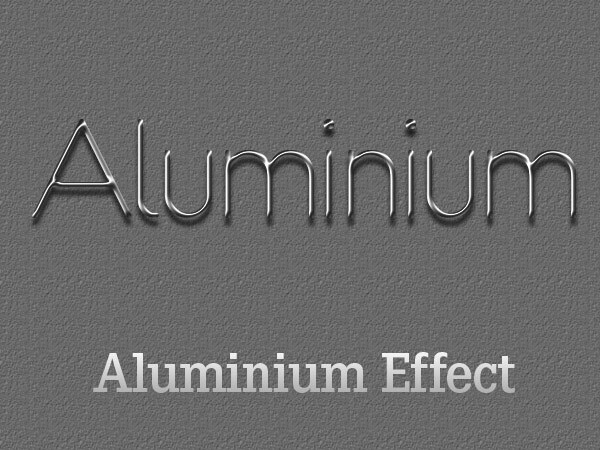 Thanks again as I am currently working on a project that the Chrome Effect will come in very handy on. First open your photoshop and then download the text effect. After downloading extract the zip file and then double click on the asl icon. It will install automatically. Now go to photoshop create new file then type anything on it. You can find installed text effect in layer panel (f7) just double click on the text layer and then go to style. 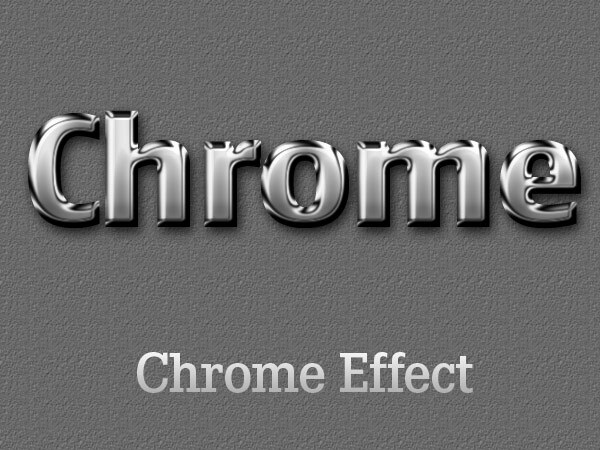 Last text effect will be chrome effect just click and you are done.